Avalanches aren’t just the prevue of skiers! Every year chances are you are topping out or descending in potential avalanche terrain. One quick change in the weather makes a big difference in winter sports. 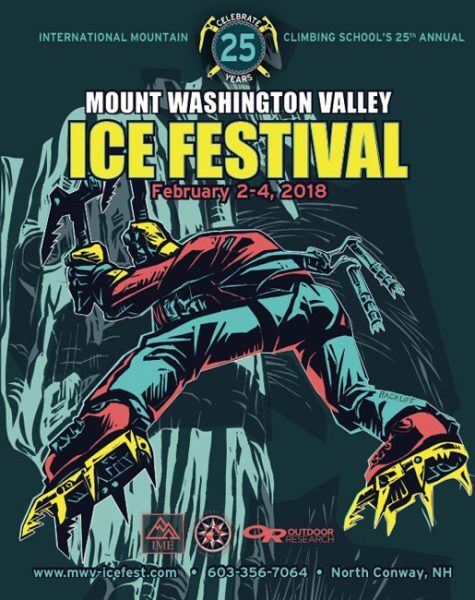 Mount Washington Avalanche Center and White Mountain Avalance Education Fund are holding their annual Eastern Snow and Science Workshop (ESAW) this coming Saturday, November 3, 2019. You can buy tickets online. Join snow rangers; Frank Carus, Helon Hoffer and Ryan Matz, along with guest speakers; Sam Colebeck, Brian Lazar and Dr Elizabeth Burakowski this Saturday. More knowledge will only stack the deck in your favor this winter! To read more about what the Snow Rangers do in the Ravine in the winter, and how avalanches can potentially affect climbers, please follow the link below to an accident report from 2002. Lots of great early season shots starting to pop up in our feed lately; from Cannon to Mt Washington and all around the Whites! 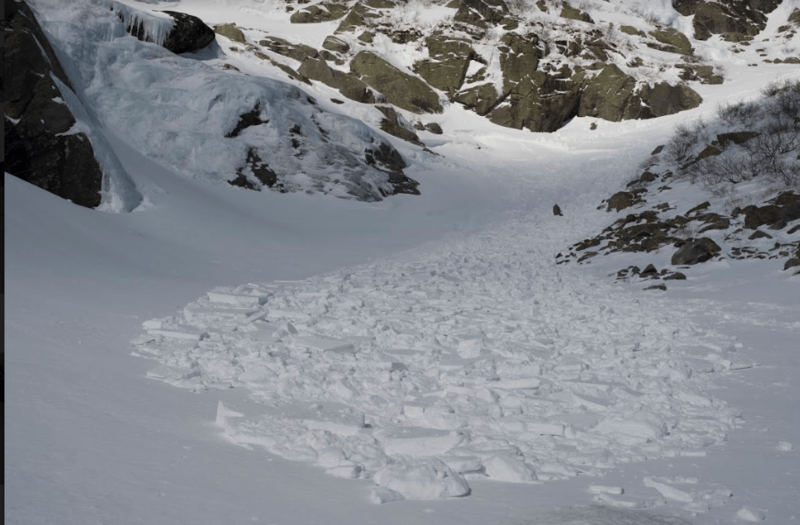 One sure sign of winter having arrived yesterday was Mount Washington Avalanche Center (MWAC)’s first General Bulletin of the Season, posted yesterday. MWAC is the only Avalanche Center in the Eastern United States and forecasts for the Cutler River Drainage on Mount Washington. A General Bulletin is updated every 72 hours early and late season, and 5 scale forecast every day once the bowl fills in. 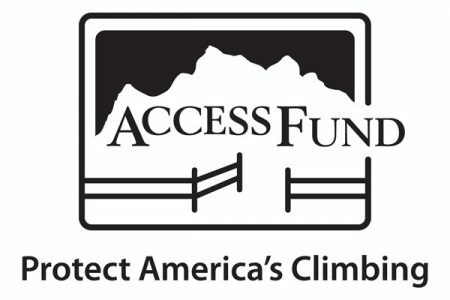 It is updated daily on their website mountwashingtonavalanchecenter.org. If you’re heading out into the alpine to play, this is a great resource to prepare for what conditions may be like. If you’re a ravine regular there will be some familiar faces returning to don green jackets again this year. Justin Preisendorfer, Brian Johnston and Joe Klementovich have all been tapped to return to their roots this season while the Avalanche Center is in the process of hiring some new folks. Think cold thoughts! Winter is coming!